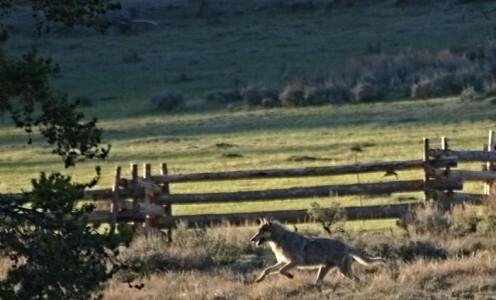 The number of wolves harvested in Montana so far is still on the rise! Just a reminder that Montana’s wolf trapping season, which requires a mandatory wolf trapping certification class completion in Montana or Idaho, opens on December 15th and lasts through February 28th. 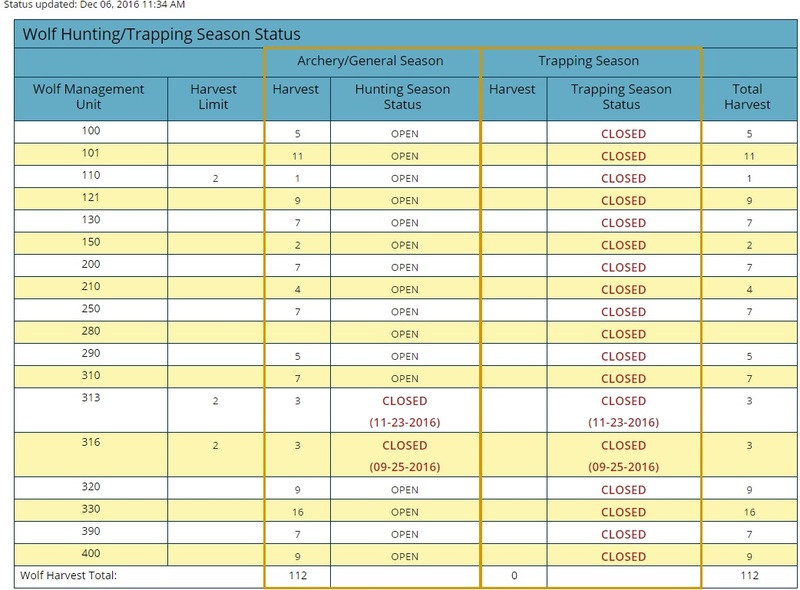 Montana’s wolf hunting season closes on March 15th. Get some!